Humanity rose holding hands, strong in resolute. Fishermen, Students, Jail inmates, Government servants. Ordinary humans became superheroes in the face of adversity. The sun shines now and Kerala is on the threshold of a new dawn. The people who have faced the worst are the poorest of the poor. Their homes washed away, their livelihoods destroyed, even records of their existence wiped out. The road to normalcy is long but we can show them there is hope, that we will be with them. 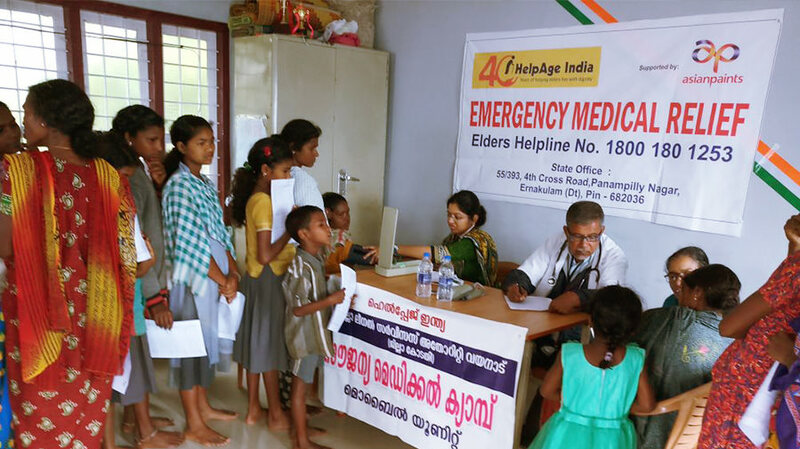 Pledge for Kerala by donating a small amount every month and join us in rebuilding the lives of Kerala’s poorest families. Together, let’s make a lasting change. When a disaster strikes, people open up their hearts and donate freely to the immediate rescue and relief efforts. These typically last 2 to 4 weeks and are a big help to the people working on the ground to save lives. However, once the dramatic visuals on TV die down, and the Whatsapp forwards and Facebook posts stop, we all forget about the devastation and move on with our lives. Unfortunately, the actual requirements for funds and support are post rescue and relief - to rebuild homes and communities, restore livelihoods, iand bring services and businesses back to normal. 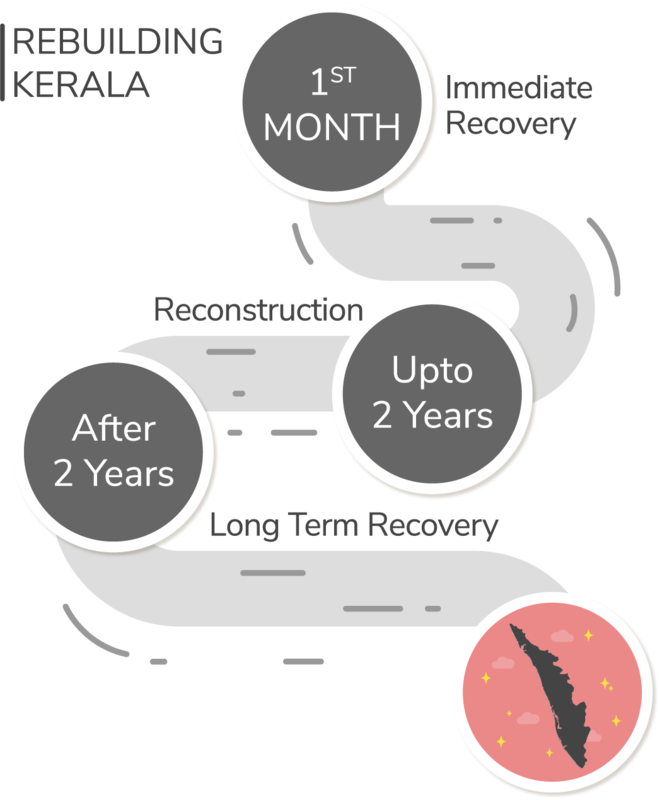 This is a process that can take years, after which the long term recovery kicks off. Through a simple automated monthly donation, you can contribute to the long term efforts of our partner NGOs in the critical second and third phases of rebuilding. We will provide you with periodic updates about how your money is being used, as well as keep you posted on the rebuilding efforts of our partner NGOs. While it may feel like not a lot can happen with one person’s amount every month, we have seen the power of what happens when people come togehter and pledge to causes they care about on a long term, sustained basis. Join us. Make the pledge. 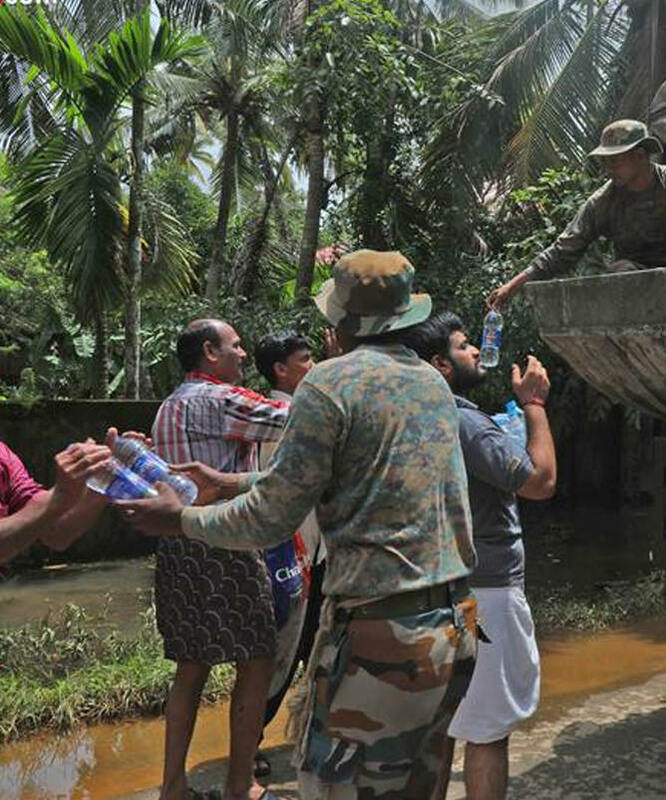 Let’s rebuild kerala together. 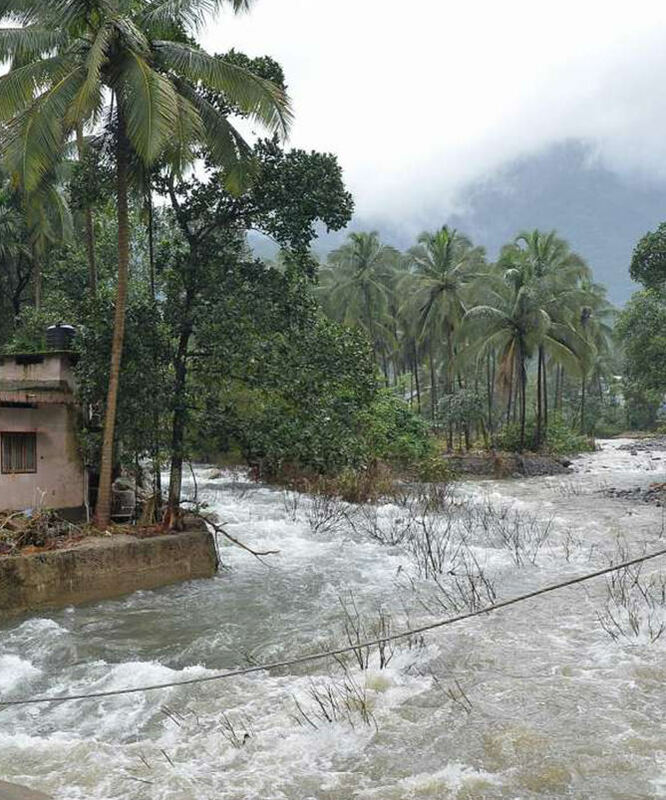 Goonj will work with the poor in Kerala to help them rebuild their lives. They have over 19 years of expertise in disaster relief and rehabilitation. 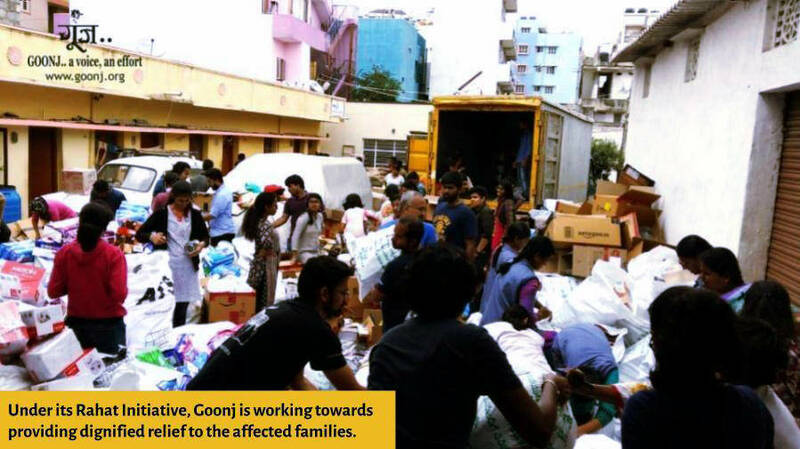 Goonj has an initial target to reach out to about 30,000 families in the next few months which will increase as their operations grow in Kerala and as more and more resources are gathered. To start with, the focus will be on providing relief kits to families and then to run interventions in schools, anganwadis & welfare centers. HelpAge India’s Disaster Management Team is focussing currently on providing Emergency Medical Relief and Relief Kits - both Ration kits & Non-Food Item kits. The Ration kit includes essential items dry food items such as - Rice, Suji rava, Sambar, basic spices, Coconut oil, basic vegetables like potato, onion, dal, green gram, drinking water etc. The Non-Food Item Kit includes items such as - Dettol, soap, towel, disinfectants, sleeping mats, bucket, mug etc. Their focus is to bring the schools back into being operational by providing lab equipment, books for libraries, support for school painting, teaching aids, and to buy new benches and The program also identifies affected students and helps them with the materials required. 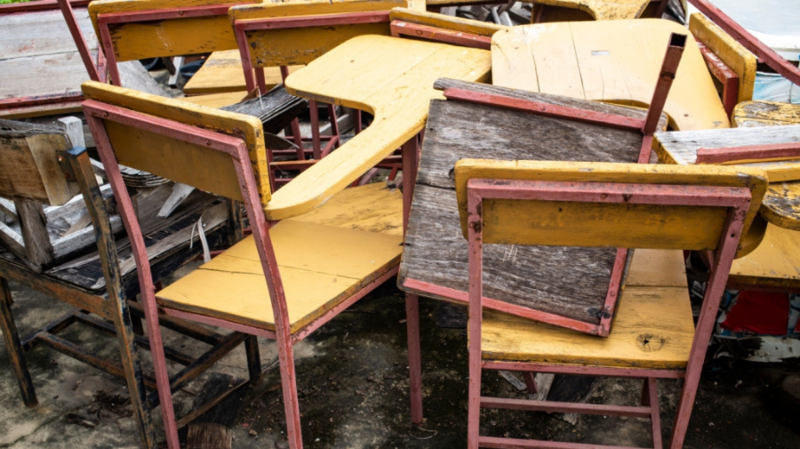 They plan to help 500 elementary school children with school bags and notebooks, study material for 300 high school and 300 students pursuing higher education.